Upgrade the interior appeal of your BMW with our carbon fiber steering wheel top cover. 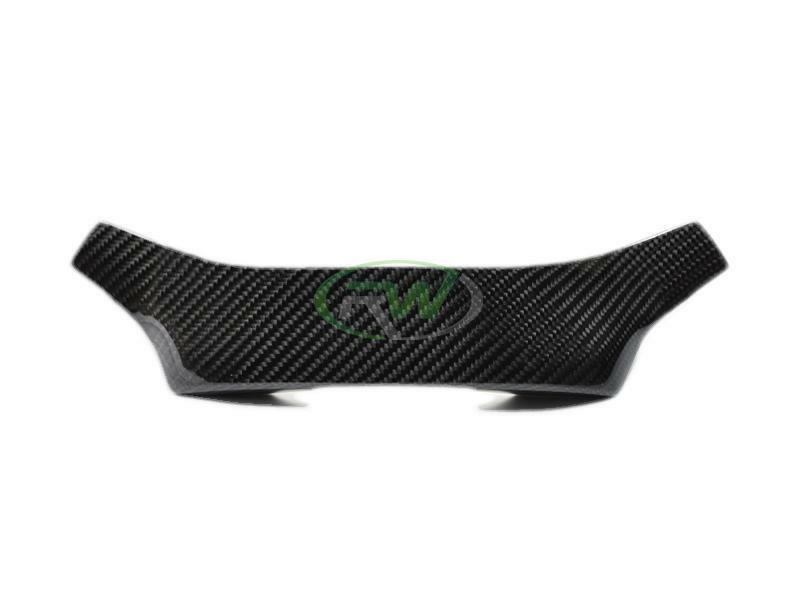 This steering wheel cover is constructed using a durable ABS plastic material, and overlayed using 100% genuine 2x2 carbon fiber fabric which is finished with a high quality clear coat to ensure it's longevity for years to come. 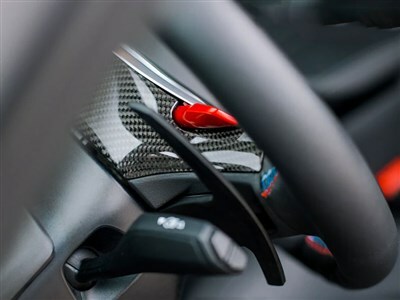 This steering wheel cover will fit your BMW like a glove. 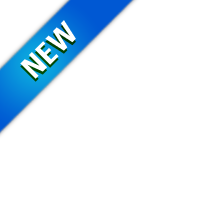 Each trim piece is meticulously inspected to ensure you recieve a perfect product. 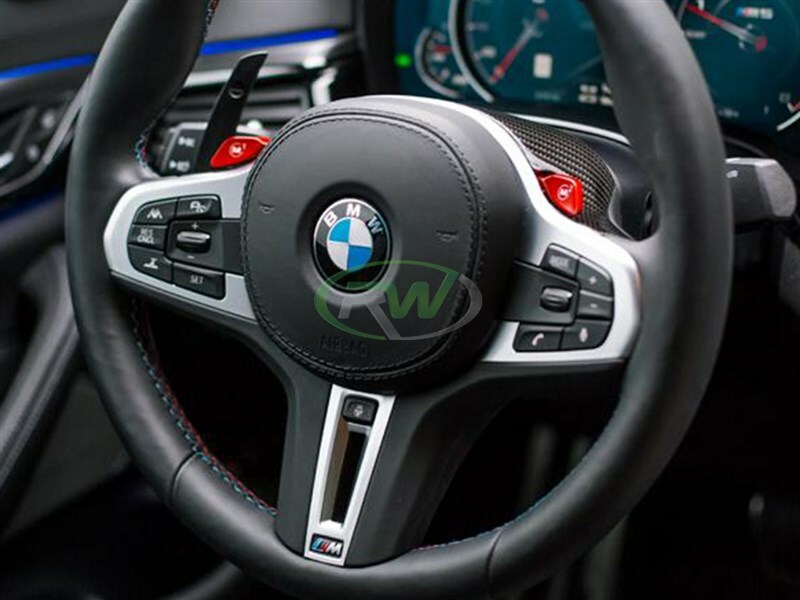 This is a replacement style product, so it completely replaces the existing black steering wheel top cover. .
Professional installation for this BMW Carbon Fiber Steering Wheel Top Cover is highly recommended.